Cryptocurrency is becoming the word in the mouth of the average youth in Africa. 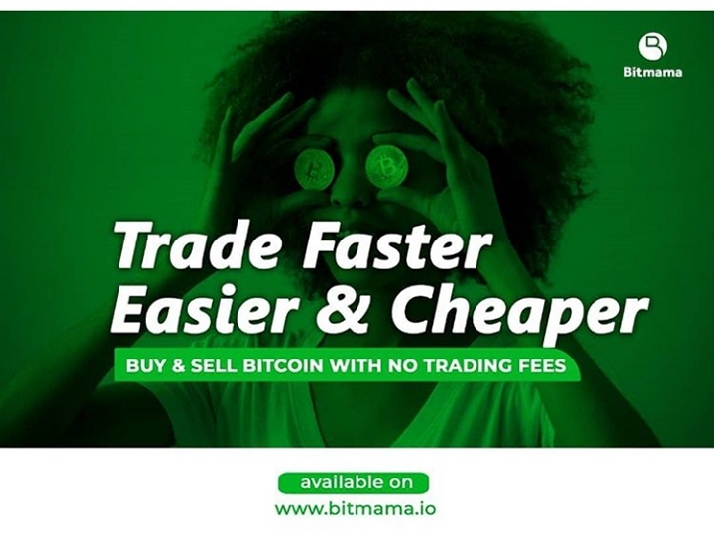 As the knowledge of the technology is spread pretty fast, cryptocurrency and blockchain startup companies and smart young Africans are beginning to devise means to create a system that offers value using this same blockchain technology. South African-based blockchain startup Ekasi Bucks is planning to launch arguably the world’s first crypto-mall and on-demand transport services for small towns in Soweto, Soshanguve and Mabopane. 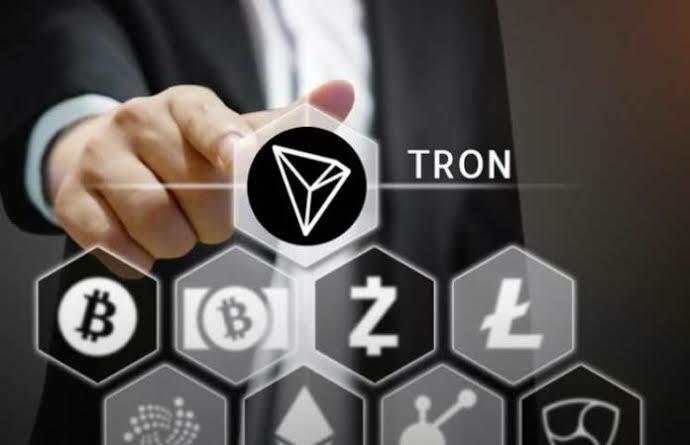 This launch comes as no surprise to cryptocurrency enthusiast as the company tried raising about R50 million through an ICO with the intention to fund its project. 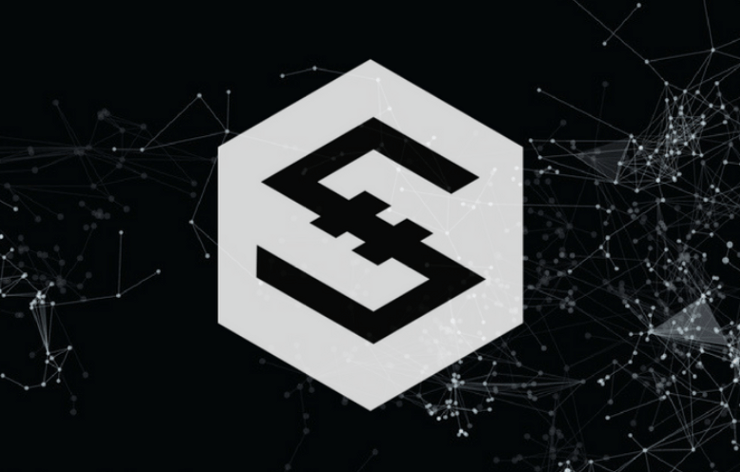 However, the ICO was only able to raise R500,000 which is nowhere compared to their initial target. According to the president and co-founder of Ekasi Buck, it was the company’s initial plan to actually raise funds to buy a landed property to build an actual shopping mall. The only available alternative was to go digital; thereby creating the mall online. 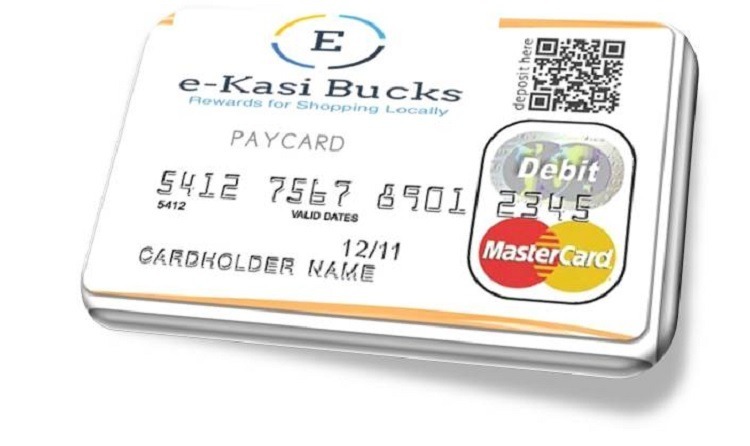 The mall will digitalize online sales, which will enable local township businesses transact via the online platform and in exchange receive Ekasi Bucks token. The past six weeks have seen Ekasi Bucks run campaigns to create awareness and recruit vendors to the crypto-mall with 800 township entrepreneurs having so far submitted their applications to sell products such as clothing or food from local restaurants that will be delivered. This startup plans on launching an on-demand taxi services which would be similar to that of Taxify and Uber, of which customers would be allowed to make payments for their fares using Ekasi Buck. 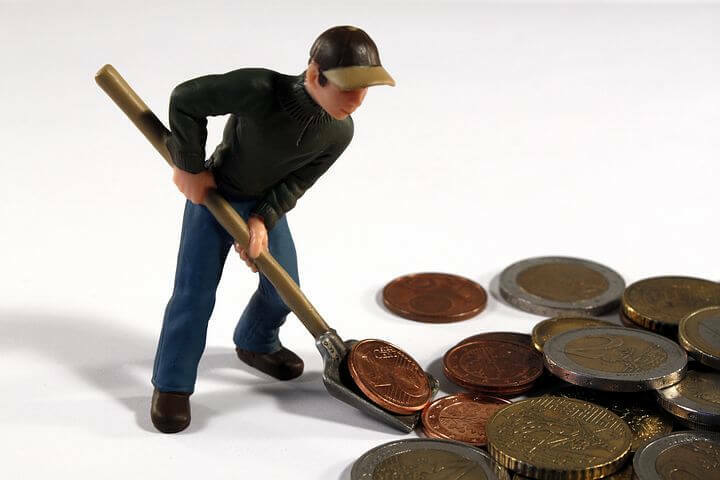 To start, Ekasi Bucks plans to source for their token users from their already existing rewards programme that they have been managing since 2016. 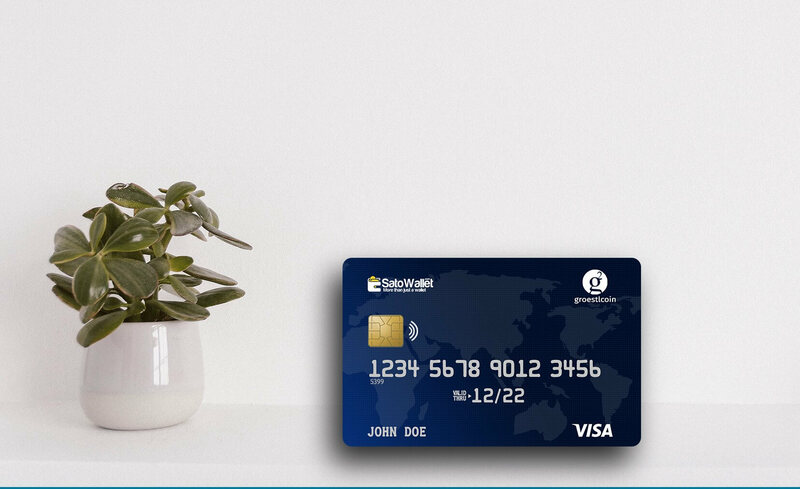 The programme is active across South Africa and has more than 20,000 card users and 4,000 merchants. 20 applications have already been submitted by intending drivers on the platform, which comes after the company ran facebook adverts for the service. The initial batch of the vetted drivers will become the first pilot for the on-demand taxi service, said Kgwadi. He went on to say that for each token transacted, Ekasi Bucks will charge a ten percent commission to the drivers, which makes their rates significantly lower compared to the fee charges that Uber (15 percent to 20 percent) and Taxify (30 percent) debit from their drivers. In addition, the startup has partnered with Lion of Africa to provide white labelled life cover insurance to its drivers who will be part of the on-demand taxi service.